How Dreams & Money Didn’t Mix at a Texas Distillery. Wow! What a Story! 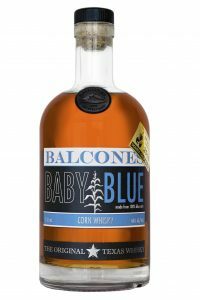 It was February 2013, and Chip Tate, the 39-year-old founder and president of Balcones, one of the country’s most successful artisanal distilleries, was desperate for money. 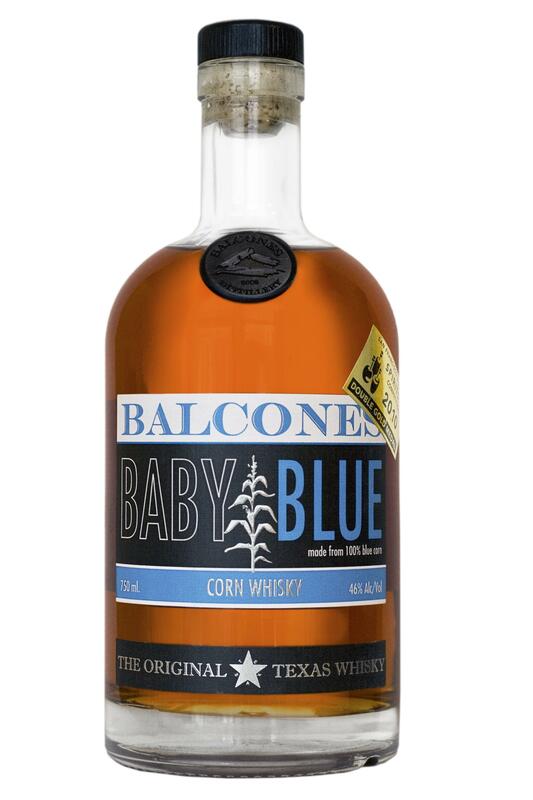 From almost the day Mr. Tate opened the distillery — in Waco, Tex., in 2008 — Balcones grew like a weed, with sales of its corn and malt whiskey doubling each year. But making whiskey is a capital-intensive business, and expanding to meet skyrocketing demand takes significant money — money that Mr. Tate and his two investors did not have. Mr. Tate found what seemed like a perfect solution: Gregory S. Allen, a businessman from Virginia with money to burn. Over a series of phone calls and meetings that spring, the two came up with a plan for Mr. Allen to take a majority share in Balcones in exchange for $8.5 million for a larger distillery, debt repayment and working capital.